Join us for International Archaeology Day on October 19th! The International Archaeology Day events are free and open to the public. We are also inviting young archaeologists in grades 7-12 to participate in Young Archaeologists’ Day. Indoors at the Joukowsky Institute for Archaeology and the Ancient World, Brown University and outside on the Quiet Green (behind the Institute-for directions, click here). 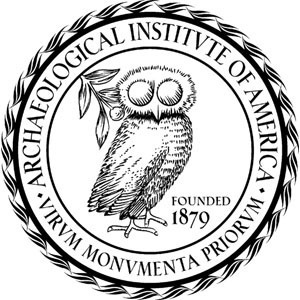 As part of International Archaeology Day, the Joukowsky Institute for Archaeology and the Ancient World at Brown University will be having an “Open Day”. Visit this historic building and view a number of interesting small exhibits from their collections. Don’t forget to stop by the Haffenreffer Museum, who also have a great range of activities planned. Have questions? Don’t hesitate to get in touch with us at aia.narragansett.society@gmail.com or on Twitter: @NarragansettAIA.